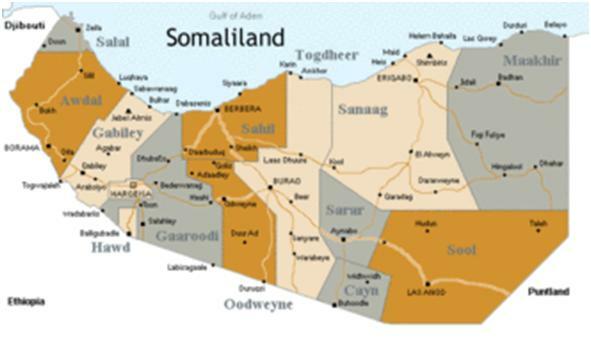 © Medeshi News: Can Somaliland cash in on pirate-free seas? Can Somaliland cash in on pirate-free seas? BBC- The waters around the Horn of Africa were among the world's most dangerous a few years ago because of frequent pirate attacks. But patrols by international naval forces have made them much safer. This is good news for fishermen in the self-declared republic of Somaliland. BBC Monitoring's Africa security correspondent Tomi Oladipo reports that they hope it will prove a lucrative source of revenue in the future.